The final judgment will come some eight months from now when the 2017-18 National Basketball League season has come to a close. But after a short conversation, Keith Vassell, the newly announced coach of the London Lightning, comes off as an impressive guy. Not only does he have a strong basketball playing and coaching resume, but also the way he handles himself will give Lightning fans, players and ownership sends the clear message he’s realistic yet confident about what he wants to do. Vassell is clear-spoken, articulate and focused. The Lightning should be in good shape. 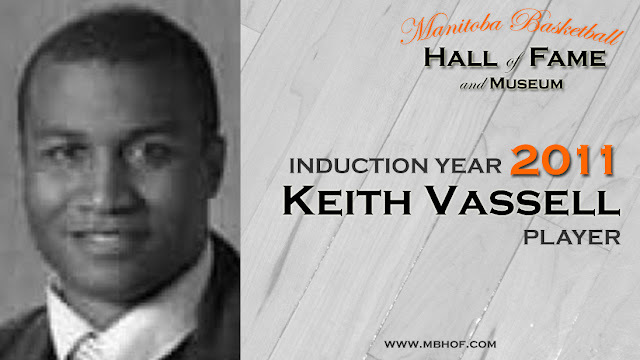 Vassell, whose latest additions to his resume include being head coach of the Ontario Colleges Athletic Association Niagara College Knights and interim coach for half a season of the NBL Niagara River Lions, was named the successor to Kyle Julius as the head man for the Lightning.